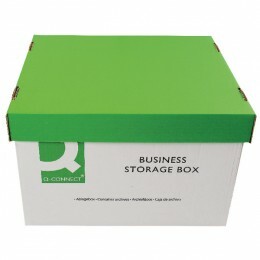 The Q-Connect storage box can be use for many purposes. 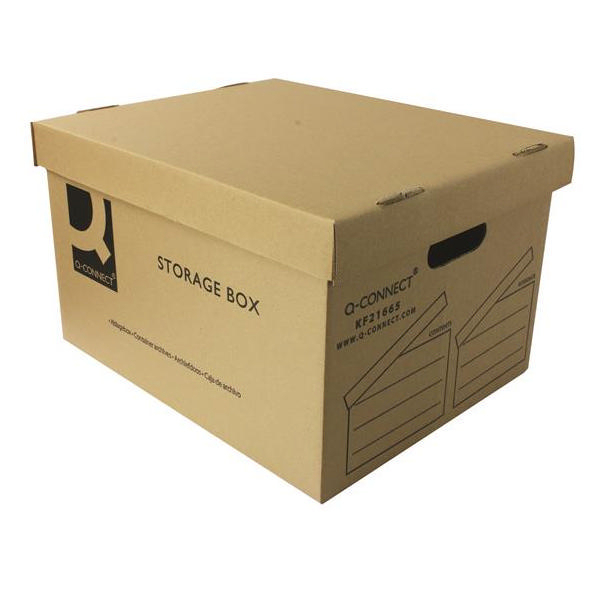 Durable and rigid material so you can be confident your stored items are safe. Easy to assemble so you will have no problem building these boxes. 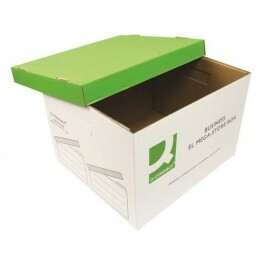 Lift off lid and cut-out handles to help you move boxes when loaded. 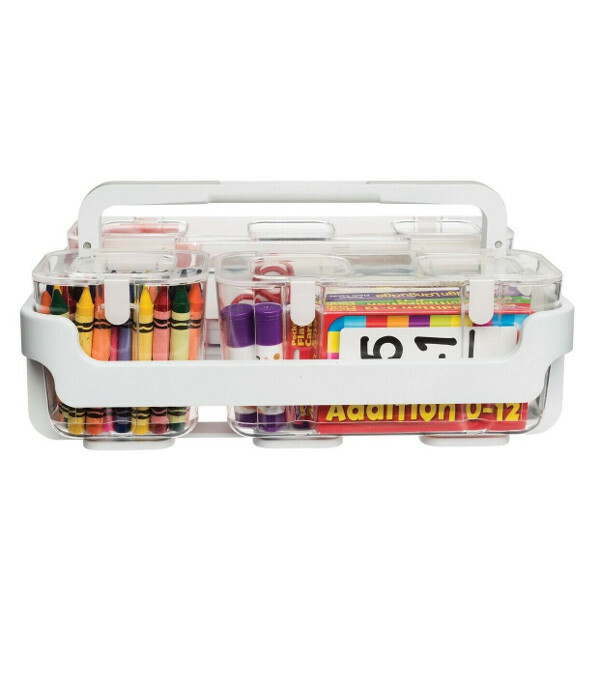 Designed to allow you to store five Q-Connect magazine files or 3 Q-Connect transfer files. 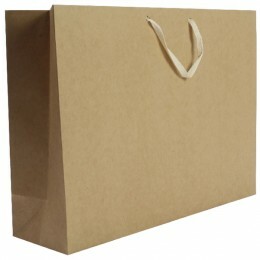 Made of 100% recycled materials. 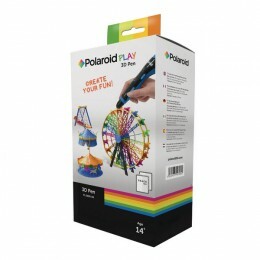 Q-Connect provide office products and you will be confident in their high quality of manufacture.